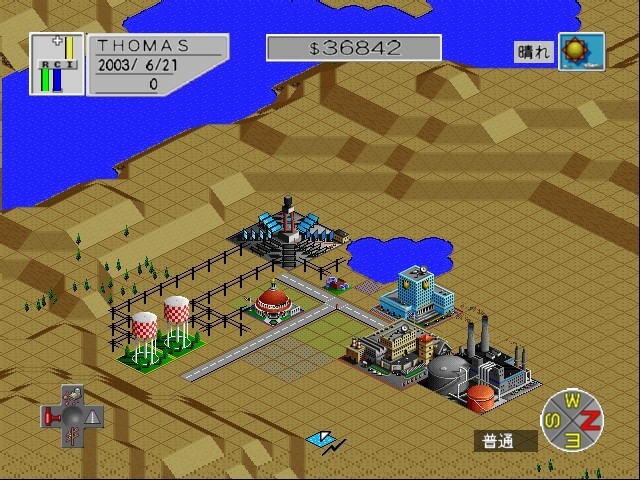 Play SimCity 2000 online with Nintendo 64 browser emulation for free! SimCity 2000 (N64) game rom is loaded with features in our flash, java and rgr plugin emulators. Nothing to configure, we've done it for you! 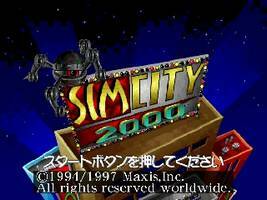 SimCity 2000 is the successor to the ground breaking city simulation game Sim City. You are once again the mayor, but this time you can fully customize the terrain before building your city. 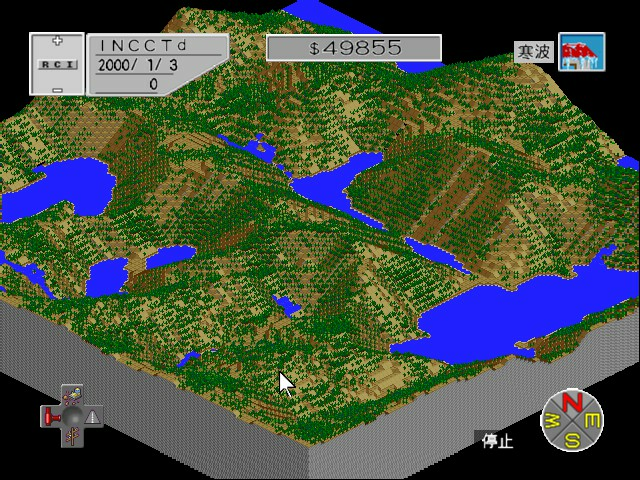 The graphics are isometric, whereas the original had graphics displayed in a top-down fashion. 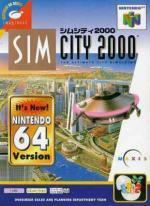 Simcity 2000 was for the N64 was only released on the 64DD which was only released in japan. 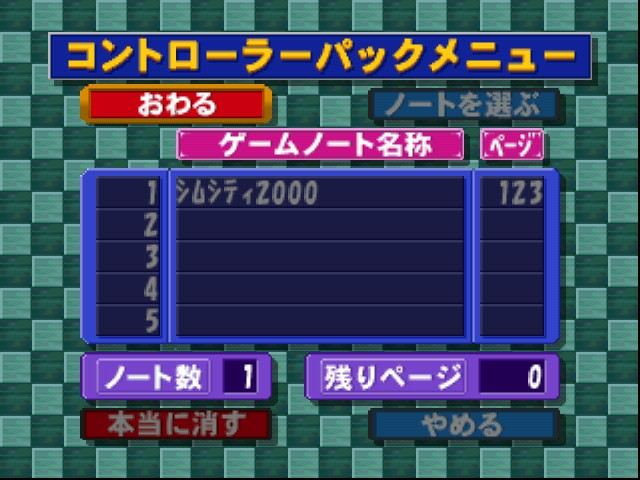 Thats why its only in japanese. Yeah if you could turn the language to English, That'd be great. How do I even get past the title screen lol? is there a game this site doesn't have? !